How to make a joke-free comedy. This is a terrible film with an on the nose script and all the usual clichés and nothing original to offer, except for the idea. 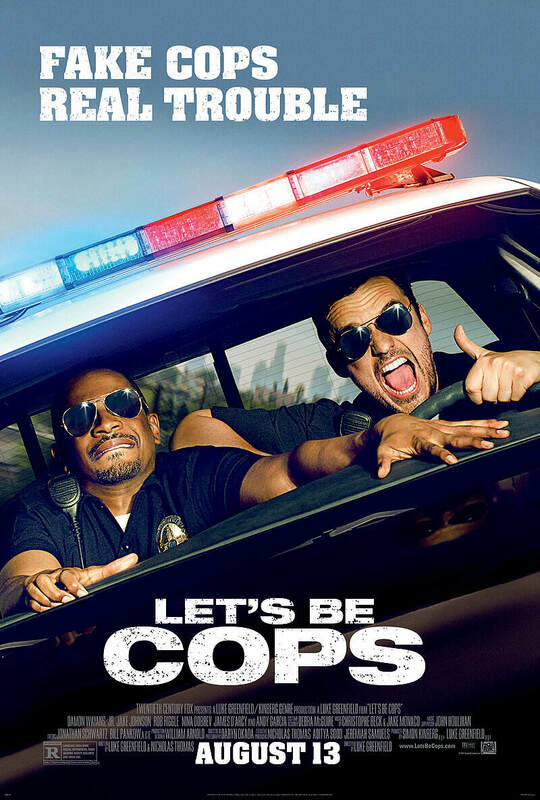 Two mates have to go to a dress-up party and end up going as cops, quickly getting addicted to the perks and status elevation this gives them. Jake Johnson is clearly very funny and gets the most interesting part here as a man-child who has no focus in his life. Damon Wayans Jr, on the other hand is far too weak as the other friend who is trying to sell his computer game idea to his company. Johnson and Wayans are friends who both appeared in the tv show New Girl. A shame this film couldn’t deliver as Johnson is a talent that deserves more. Before long they get involved in a convoluted plot that includes mobsters and dirty cops. Director Luke Greenfield takes elements of the 21 Jump St remake but it just doesn’t gel. 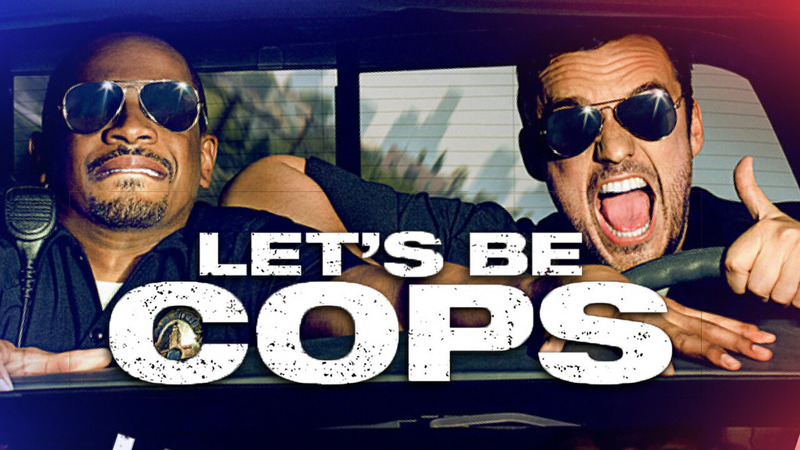 Rob Riggle (21 & 22 Jump St) appears as a bumbling cop and brings his usual very funny schtick to the table. Andy Garcia gives good baddie and Keegan Michael-Key (one half of the very funny Key and Peele) plays a criminal informant, Pupa, and clearly has a lot of fun with his character. This film falls way short of the laughs it promises from the trailer and there may be a sequel, which will be a travesty but probably an inevitability. There are too many films like this out there, comedies desperate to hit the funny lottery but unfortunately their numbers come up way short.